Prime Minister Narendra Modi will visit the Facebook headquarters in California on September 27 where he will hold a town hall interaction with its CEO Mark Zuckerberg, only the second for the young billionaire with a world leader after US President Barack Obama. Making the announcement on his Facebook page, the Prime Minister invited questions for the Townhall session. Modi’s announcement came after Zuckerberg wrote in his Facebook post: “I’m excited to announce that Prime Minister Narendra Modi of India will be visiting Facebook HQ later this month for a Townhall Q&A.” Prime Minister Modi and I will discuss how communities can work together to address social and economic challenges.” It is only for the second time that Zuckerberg will have a town hall with a world leader at Facebook headquarters. The first was with Obama in April 2011, just before his re-election as President. In that town hall, the two had talked about jobs, youth and innovation in the US. Facebook then had roughly over 500 million users globally. Today, it has 1.49 billion users. On August 24, one billion people were on Facebook globally on a single day. The Prime Minister will be on a visit to Ireland and the US from September 23 to 29 during which he will address the UN General Assembly and also visit Google headquarters in the silicon valley. 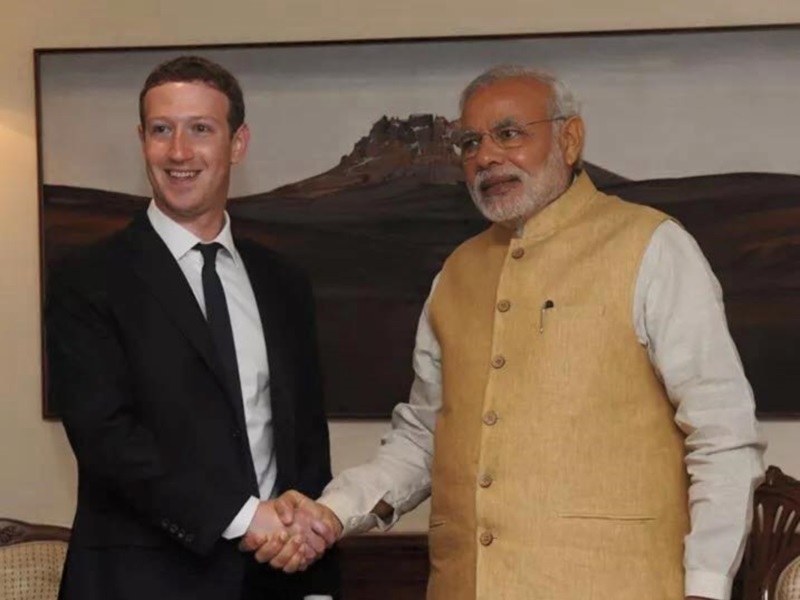 Modi had received Zuckerberg in October last year. Zuckerberg invited questions that should be addressed to PM Modi. He said video would be posted live on is profile which will also be visible on Modi’s official page on Facebook. India has the largest Facebook userbase outside the US. In June, the company had said 125 million users of its global base of 1.44 billion come from India.